Kisiel & Associates wholeheartedly believes that Success is a journey, not a destination. Their mission is simple: to support your business and personal needs at every stage of success and life. Their combination of accounting, tax and technology expertise enables them to create unique solutions that help businesses improve profitability, expand into new markets and make better business decisions. They value long-term relationships with their clients and our clients and we are proud to work with them to effectively navigate the continuously changing environment of tax codes, regulations and technological enhancements and challenges in additional to our work in financial services, investments and insurance. 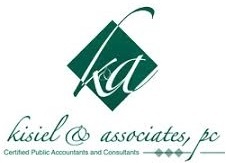 Kisiel & Associates, PC is a full service accounting firm bringing an unique perspective to your challenges and needs. In addition to technology services, they offer accounting, tax, and management consulting services for comprehensive personal clients and business support. 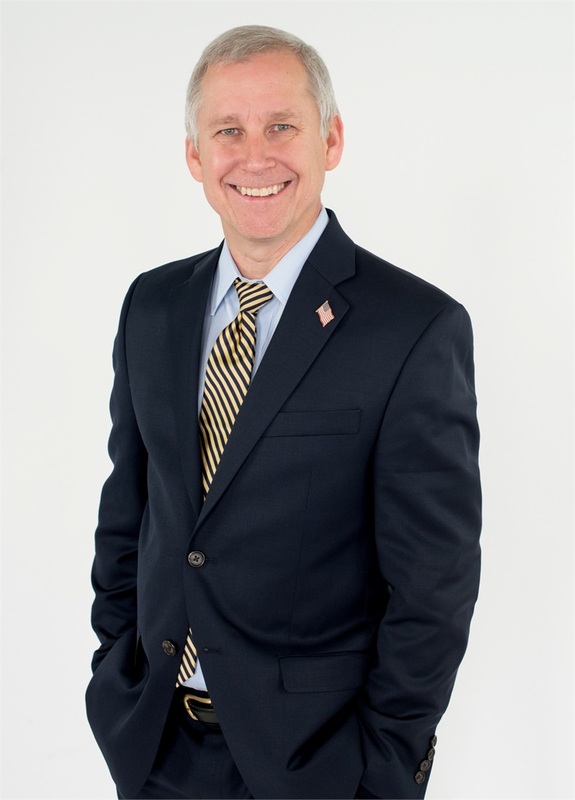 To learn more about Kisiel & Associates, you can visit their website.